The whole crew of Resistance Radio is back with hosts Mikey, Donya, Kaitlin and Ben! This week its all about Star Wars Celebration and all the latest news from theme parks to charities to Rebels to The Last Jedi. You can contact Resistance Radio on Twitter @RRadioPodcast, Facebook, or on Hypable. Don’t forget to subscribe to us on iTunes! 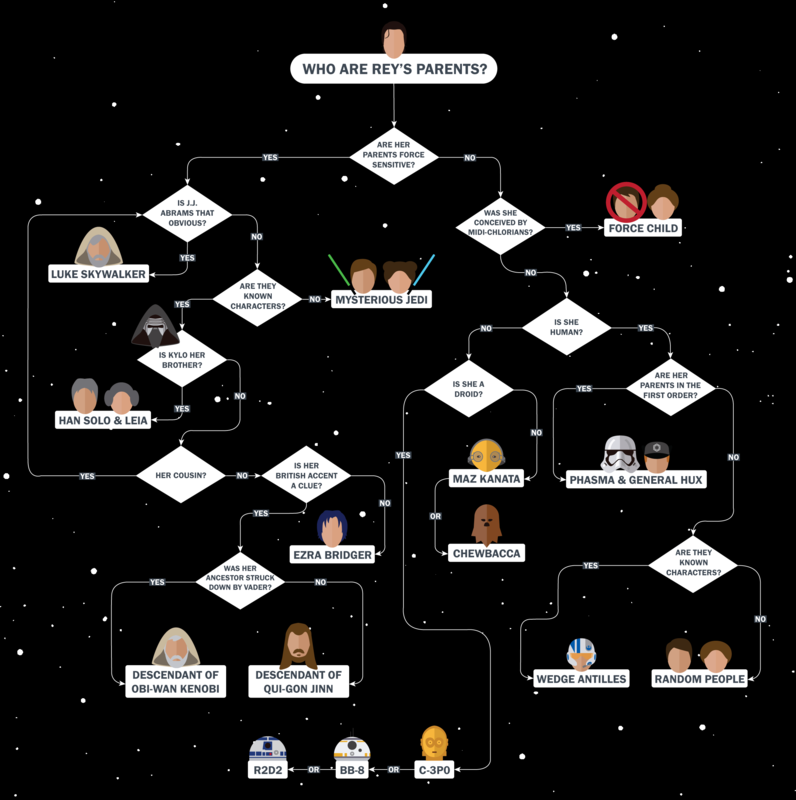 May The Flowchart Be With You. 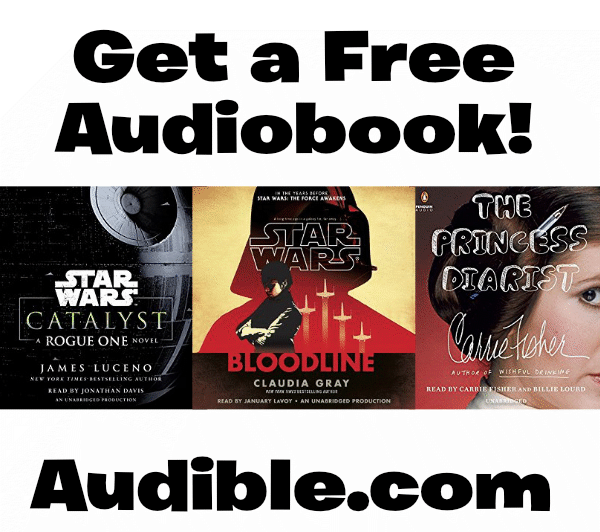 Author MikeyPosted on June 30, 2016 July 3, 2016 Categories Artwork, Flow Chart, Luke Skywalker, MediaTags Luke SkywalkerLeave a comment on May The Flowchart Be With You.